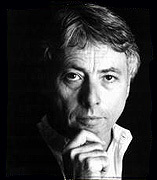 The premise of Harold Budd's The Room was for this revered artist to at last fully interpret the piece of the same name from 1988's The White Arcades. If each of the 13 pieces on The Room represent a different space, then the passage that connects them is Budd's gentle and easy style. As with much of Budd's work, the music on "The Room" is dreamy, beautiful and introspective but not entirely consoling. The rooms on this album hold fond memories intertwined with melancholic recollections. Present throughout the album is Budd's classic reverberant piano, elegantly supported by well-placed synths and drones. The music is an evocation of experience and emotion. 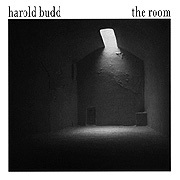 Budd's melodies are the narrative, and from each room one receives a sense of unspoken history.